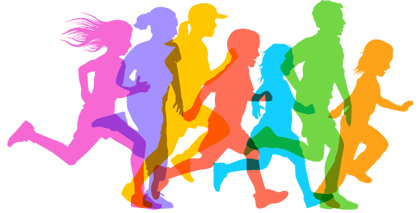 Eaton's Fun Run is this Thursday, May 11th! Remember, as you connect to sponsors for the Fun Run, make sure all pledges are entered on funrun.com. You can also make a flat donation and send it into school. The more pledges we get, the closer we get to our goal of new playground equipment! Thank you for your generosity and supporting our school. It's time for the 2017 Eaton Talent Show!! 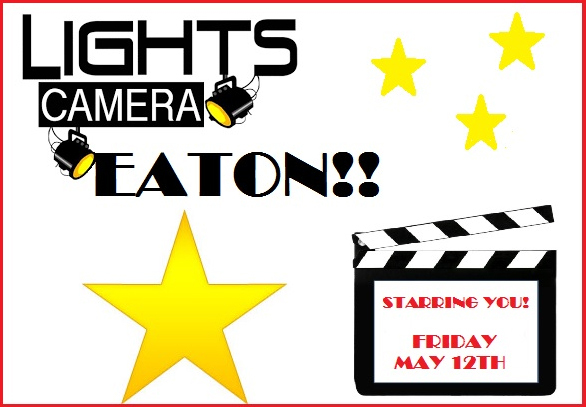 You will enjoy an entertaining night of amazingly talented students! Come and support your friends! See you there! medical expenses for Grace Brinson. 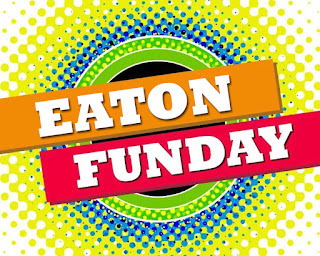 Thank you for supporting Eaton Elementary School! 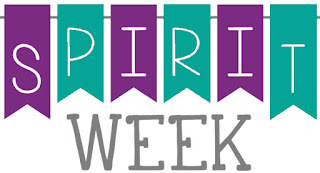 Mark your calendars...Spirit Week is coming up May 15th. 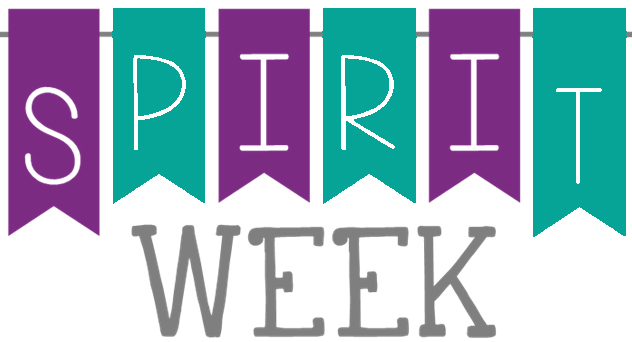 Plan ahead for a spirit-filled week of fun! Eaton Olympians, grab the BRIGHTEST and LOUDEST shirt you can find! Match clothes with as many friends as you like! Wear colors that clash, turn clothes inside out, color your hair, or anything your mind can come up with! Dress as your favorite book character & bring your book for the parade around school! Show your Team and School Spirit for EATON's FUN DAY! ***Please note that all attire MUST adhere to the school dress code. All parents are welcome to come and watch their child/children participate in the fun!